1/30/19—Ashley Hall, the only independent girls’ school in South Carolina, recently opened Warren Street House, a new Humanities center and a signature component of a $10 million investment in the redesign of the school’s historic urban campus. The renovation of six historic buildings to repurpose nearly 40,000 square feet of state-of-the-art classroom, laboratory, and collaborative environments delivers on the school’s commitment to deep learning, healthy development, high achievement, and community impact. 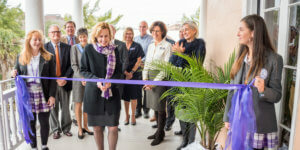 At the same time, Ashley Hall Head of School and NCGS Trustee Jill Muti also announced the school’s bold plan to expand its footprint globally with the launch of a new Italian campus in Charleston’s cultural sister city of Spoleto, Italy. The campus will provide Ashley Hall students, teachers, and alumnae with immersive education opportunities that connect languages, the arts, and sciences against the backdrop of a historic center of creativity. 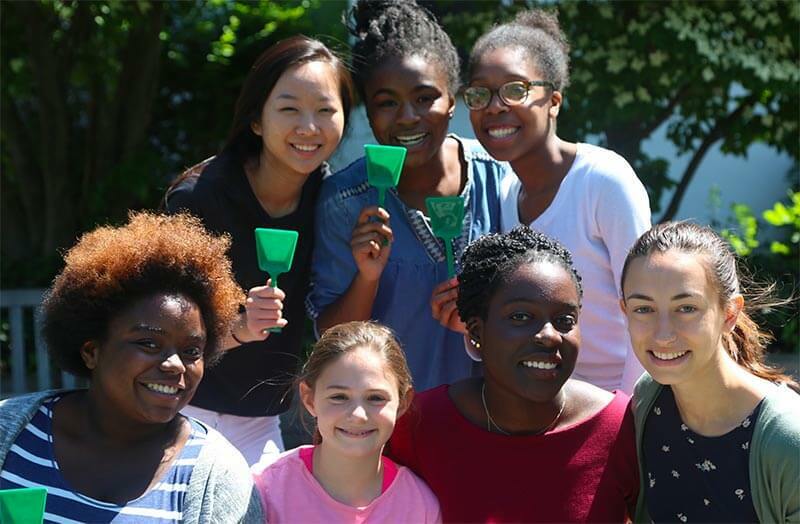 The Spoleto campus is part of a national initiative—spearheaded and led by Ashley Hall and two other independent schools, The Culver Academies and Rabun-Gap Nacoochee School, under the umbrella of Spoleto Study Abroad—to fully utilize the campus throughout the year by like-minded, independent schools. “There has never been a more important time for young women’s voices to be heard, and Ashley Hall’s dynamic education in Charleston and abroad prepares our students to be self-reliant, independent thinkers in our complex global world,” Muti said.